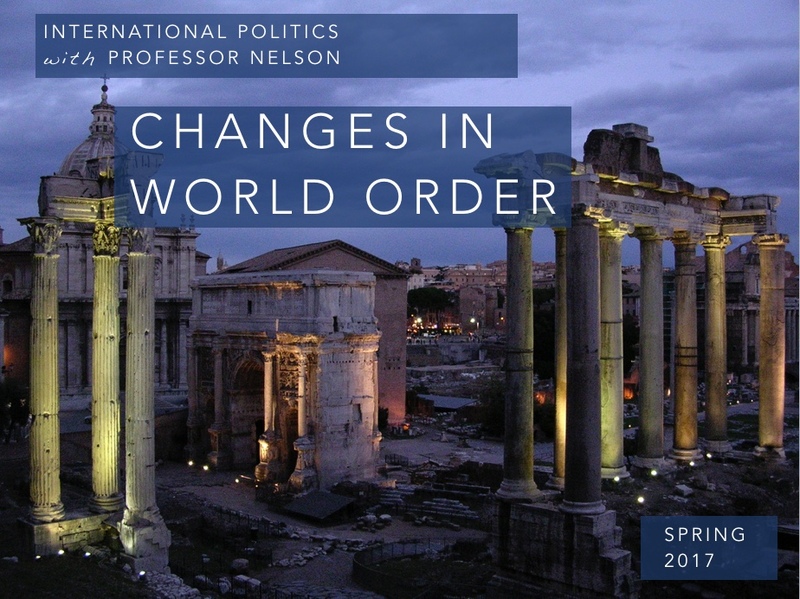 In response to Trump’s new “America First” foreign policy approach, and in response to other major systemic changes that have been coming along for some time, my introductory course has a new sub-title and focus: understanding the varieties of world order and how world order can change. I will still cover all of the basics needed for such a course, but I think that this is an appropriate time to think critically about “world order” and the worldviews that inform our understanding of such order(s). Every segment of the class will now include a focus that brings us back to that specific theme. Can’t wait to get started! 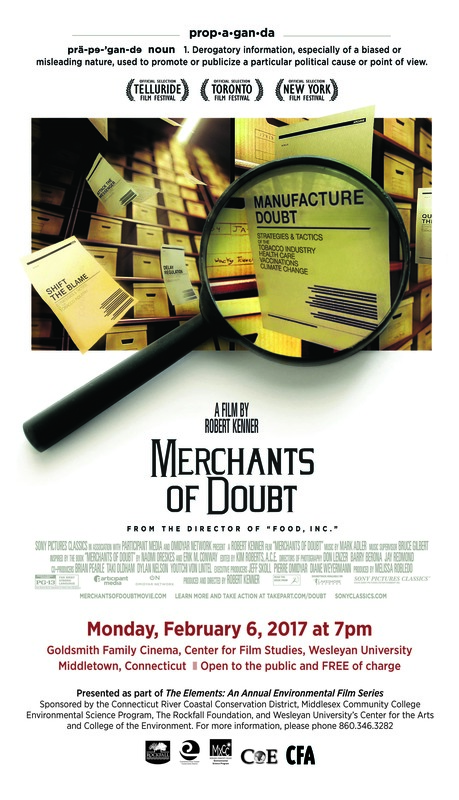 Please join us for the next film in The Elements: An Annual Environmental Film Series, Merchants of Doubt. The film will be shown on Monday, February 6 at 7:00PM at the Goldsmith Family Cinema, Center for Film Studies, on the campus of Wesleyan University, 301 Washington Terrace, Middletown, CT (directions and parking information). As described on the film’s website, Merchants of Doubt was inspired by the acclaimed book of the same name by Naomi Oreskes and Erik Conway. 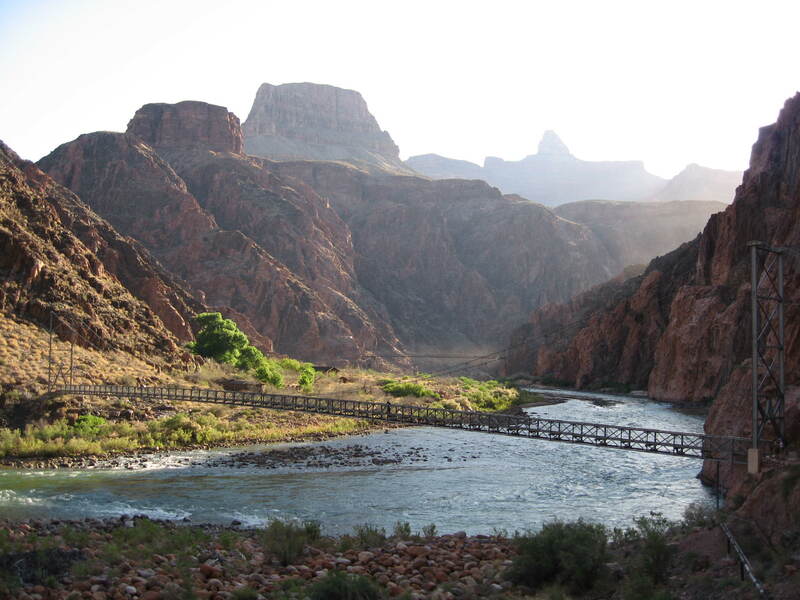 The film provides a satirical exposé into the conjuring of spin in America, and the secretive group of charismatic, pundits-for-hire who present themselves in the media as scientific authorities – yet have the contrary aim of manufacturing doubt concerning the facts, and spreading confusion about well-studied public threats ranging from toxic chemicals to pharmaceuticals to climate change.